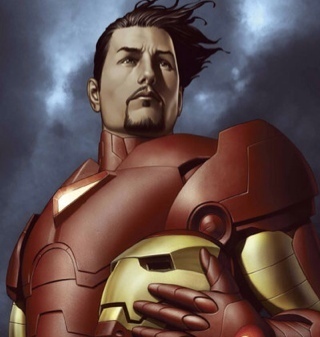 Meet billionaire Tony Stark, who uses his money and intelligence to make the world a safer, better place as Iron Man! Tom Cruise was almost "Iron Man." The "Iron Man" suit can lift over 100 tons. In the "Iron Man" films, J.A.R.V.I.S. is the name of Stark's AI system that assists him in superhero-ing. The acronym means "Just a Rather Very Intelligent System." "Give me a scotch, I'm starving."